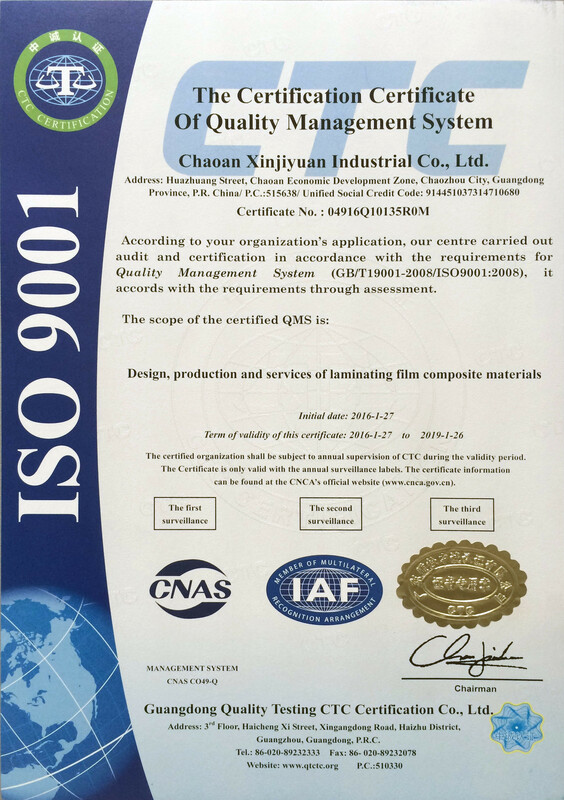 Guangdong New Era Composite Material Co., Ltd. is one of the top manufacturers for thermal lamination film in the world. We have been engaged in the business of plastic films for Printing & Packaging industry since 1980. In 1995, we started our own production of new types of thermal lamination film, which is environmental friendly. In 2003, we introduced advance technologies and 5 units of automatic production machineries. 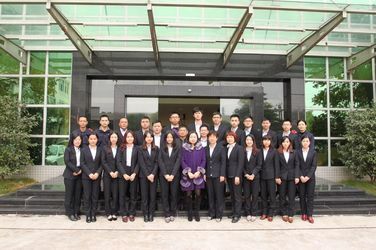 We has been established more than 30 years, which has developed form a family workshop in the start-up stage to the well-known brand enterprise of pre-coating film industry in China. Our development benefits from the strong support and selfless love of all sectors from society, and more from all general staffs hard work. Thickness, width, length, and labels can be customized according to the quantity of orders. Nei (H.K.) 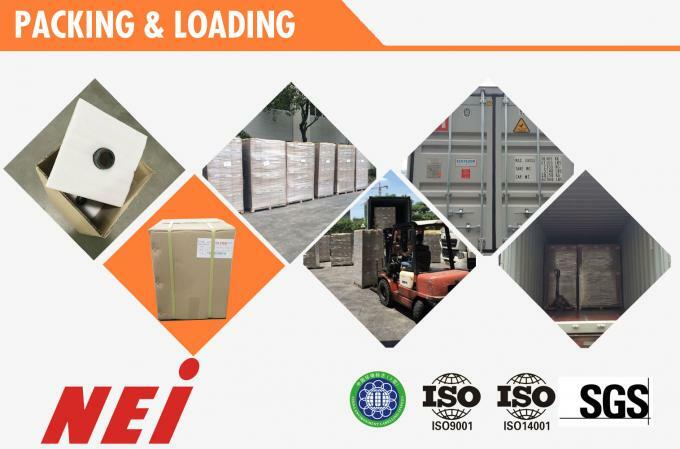 Int'l Co., Limited is focusing on sales of thermal lamination film and other printing & packaging materials for our customers. NEI Team devotes ourselves to the chores first, and doing well in every detail. 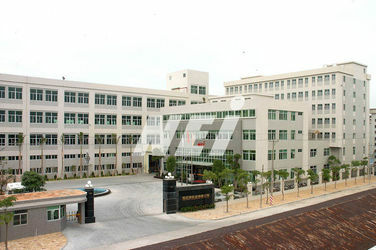 This is New Era staff’s basic principle as well as the motto of this developing company. We will continue to work hard, and insist on the spirit of pragmatic innovation, pursuing excellence in business. In order to provide products of high quality and excellent service, we have focused and devoted most of our time in improving our process and products to be more environmentally friendly. We will also build sincere cooperation and develop the enterprise into a win-win atmosphere for both Chinese and global customers. We sincerely welcome friends from all over the world, seeking common development and creating brilliance. The key technologies of Laminating process are mainly in several aspects, such as laminating temperature control, laminating pressure control and laminating peed control and so on. 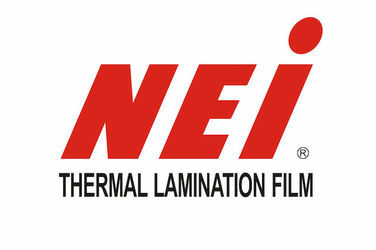 Laminating temperature is the primary factor when Laminating, because laminating film use hot melt adhesives and the temperature determines the molten state of hot melt adhesive as well as the permeability and diffusion capacity of hot melt adhesive molecules to the BOPP film, print ink layer, paper, etc.. Raising the temperature will help to enhancement of adhesion strength, but the film will shrink and the surface of products will brighten, bubble and wrinkle if the temperature is too high. According to practical experience, laminating temperature should be controlled between 70 ~ 100 ℃. The surface of paper is not flat, and only in the appropriate pressure, the molten hot melt adhesive will be completely cover the surface of printed products, then the laminated products will be bright and good bonding. 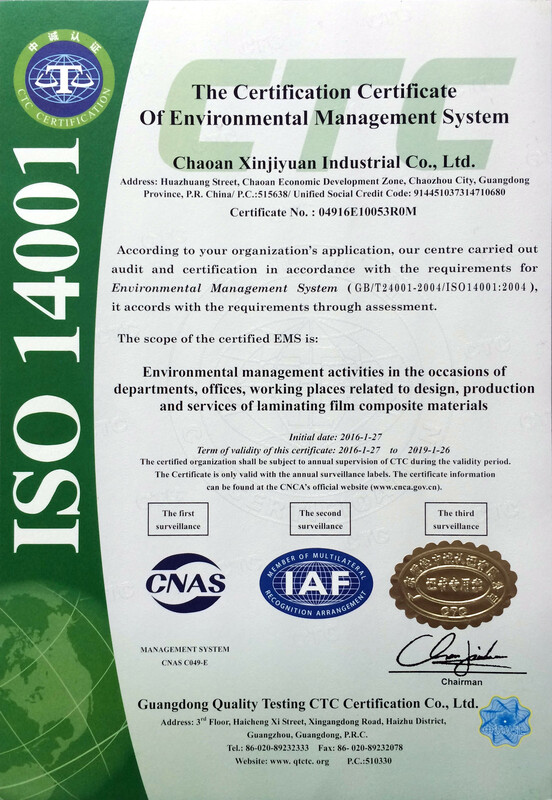 If the pressure is small, the bonding is not strong and if the pressure is a little large, it will help to improve the bonding force between film and paper products. However, if the pressure is too large, the products are willing to wrinkling and the surface of the rubber roller is easily injured or deformed and the service life of rubber rollers will be reduced. As the pressure increases, the touching pressure between the rubber roller and the heating roller increases and the loading of the shaft and bearing of two rollers as well as the loading of transmission system will increase, which leads to increased wear. Therefore, the too large pressure will affect the use life of the whole machine. 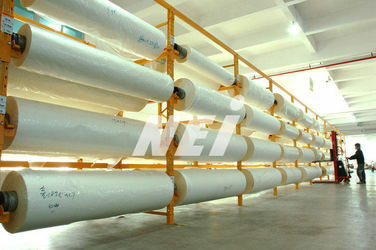 In production, the pressure should be adjusted according to the different paper. If it’s the loose paper, the pressure will be larger, otherwise it should be less. 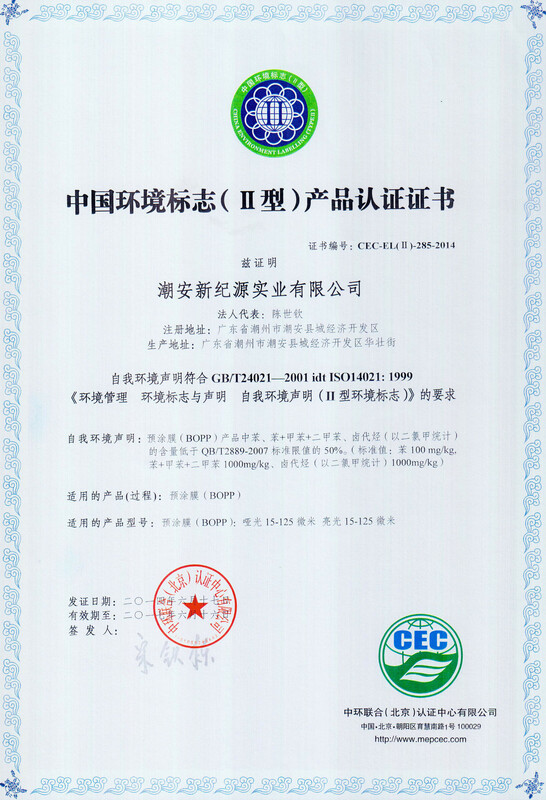 As the experience, generally the appropriate laminating pressure should be set to 8 ~ 25MPa. The laminating speed Determines the melt time of the adhesive on the heated roller and the touching time of film and paper. If the speed is slow, the heated time of adhesives on BOPP film will be long relatively and the laminating time between BOPP films and paper will be long, then the bonding will be good. And if the speed is fast, the heated time of adhesives on BOPP film will be short relatively and the laminating time between BOPP films and paper will be short, then the bonding will be bad. The production speed of Domestic laminating equipment is generally controlled between 5-30m/min. The above is a simple analysis to the three key technologies of laminating: laminating temperature, laminating pressure and laminating speed, but the adjustment among the three should be based on the equipment, the different lamination product and the different types of films. 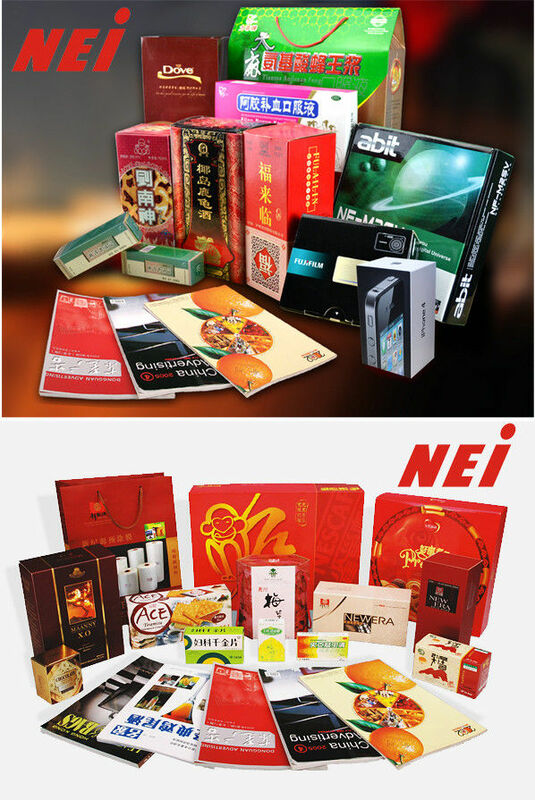 Then you can get high-quality lamination products.